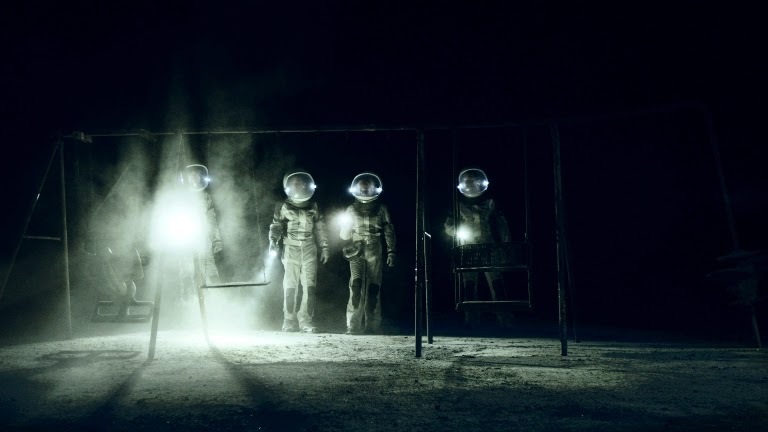 MOON meets THE DIVIDE in 400 DAYS, a terrifying, high-concept, sci-fi thriller -with a killer ensemble cast. In preparation for a journey into deep space, a group of 4 astronauts spend 400 days in an incredibly realistic space capsule simulator -only to discover that their mission may not be as simulated as they were led to believe. Starrring Brandon Routh, Dane Cook, Caity Lotz and Ben Feldman.